Elin Woods couldn’t tame the Tiger, but Celtic Manor Resort certainly did. Last year trouser-dropping Eldrick and the rest of golf’s big boys descended into the stunning Usk Valley in South Wales for the world’s greatest tournament – the Ryder Cup. Captain Monty and his hand-picked line up of superstars took on the mighty Americans in the biggest clash since Tiger’s wife sliced a 9-iron through his bank balance in the divorce courts. Waving Europe’s flag in one hand and my driver in the other, I set off from the white championship tees for a round to remember. The course is a flawless beast. Tediously intimidating tee shots are met with lake lined fairways and on some holes, more bunkers than grass or so it seemed. The weather was unexpected when the skies opened and the heavy rains lashed down. Though I resembled soggy tissue, the flash floods did little to dampen my inner spirit as I slogged on down the magnificent track taking in its beautiful surrounds. Despite the drenched look, I was welcomed into the impressive looking hotel with its soaring atrium and assured by the friendly staff I had found just the right pace to relax. Celtic Manor is home to one of the largest health clubs in the UK. I took full advantage and headed straight for the bath spa before moving on to the sauna, plunge pool and steam room. My batteries were certainly beginning to recharge. Next stop, the Forum Spa where I experienced the finest treatments available. The therapist promised I would feel rejuvenated and relieved of all stress. If only she knew I thought, but I can’t deny it helped. The flash flood and bunker blitz were becoming distant memories. The resort has a wide range of dining options including twelve superb bars and restaurants. In the evening I opted for the AA rosette award-winning restaurant Le Patio, a charming hideaway with the relaxed style of an authentic French bistro. It had been a day of pleasant surprises so after several chilled Pinots, I boldly ordered the sautéed frogs legs with chopped parsley. Delicious! A mouthwatering rack of Welsh lamp coated with a Dijon mustard and herb crust proved another surprise hit. As I finally lay down my weary head my mind drifted off to my earlier round of golf. There I was trudging toward the closing holes imagining the roaring crowds lining the fairways and spurring me to Ryder Cup glory as I launched a blistering 7-iron over a mammoth hazard to a neat 6-feet from the pin. 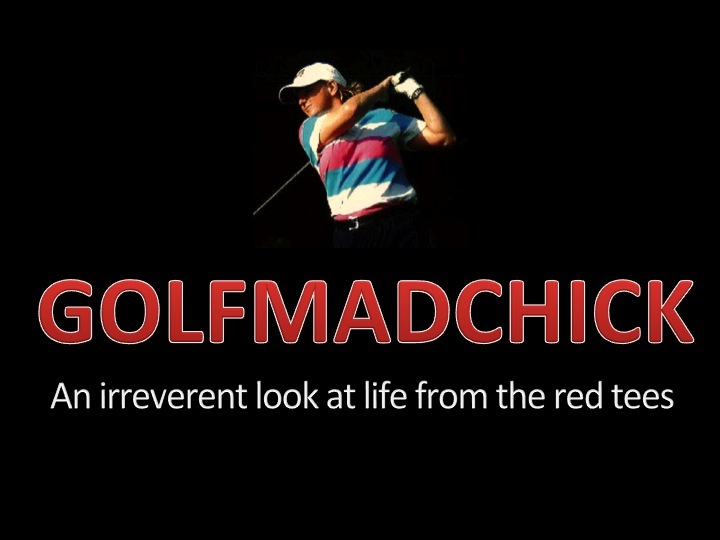 Can’t be sure, but either I’d just won the Ryder Cup – or that was another G-Mac dream!